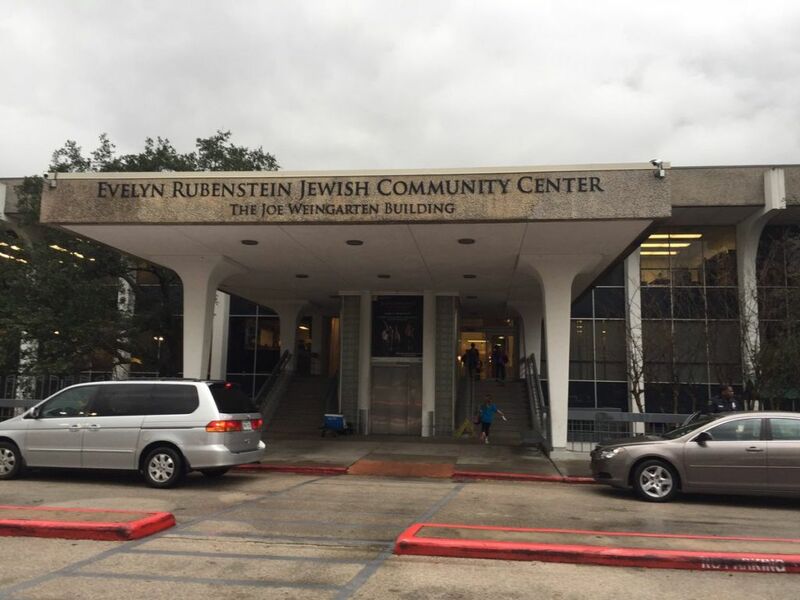 The U.S. Senate unanimously joined in urging the Trump administration to take action to stem the wave of threats against Jewish community centres and other institutions, saying their viability had been made vulnerable by the harassment. “We are concerned that the number of incidents is accelerating and failure to address and deter these threats will place innocent people at risk and threaten the financial viability of JCCs, many of which are institutions in their communities,” said the letter sent Tuesday. The letter, which was coincident with a sixth wave of nationwide threats against Jewish institutions on Tuesday, was signed by all 100 senators and addressed to Homeland Security Secretary John Kelly, Attorney General Jeff Sessions and FBI Director James Comey. The letter was spearheaded by Sens. Gary Peters, D-Mich., Rob Portman, R-Ohio, Marco Rubio, R-Fla., and Bill Nelson, D-Fla. The threats, which have reached well over 100 institutions since the beginning of the year, are under investigation by the FBI and other federal authorities. 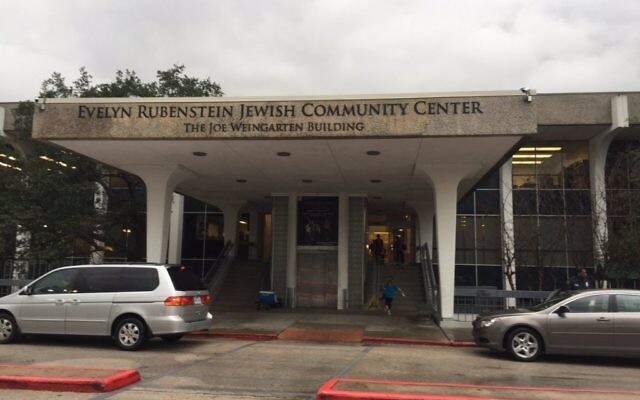 Federal officials have briefed Jewish community leaders.